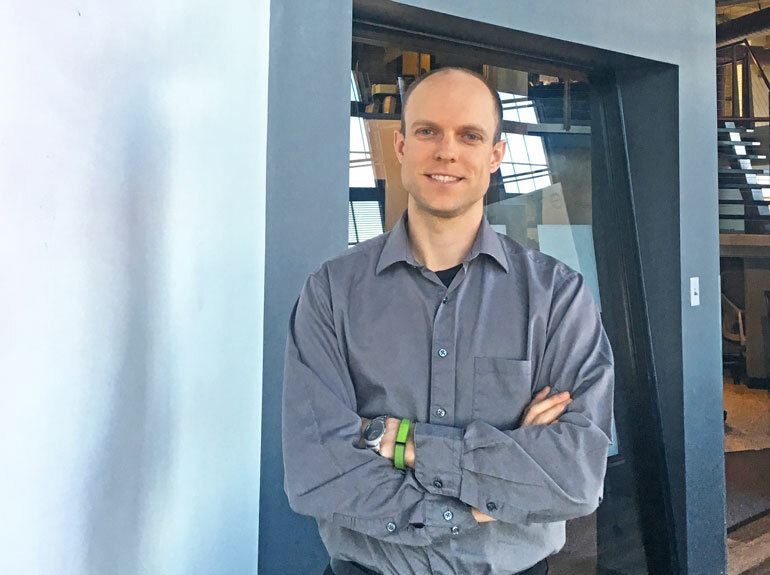 Nathan Cebula, RA, NCARB Joins Hasenstab - Hasenstab Architects Hasenstab Architects - Located in Northeast Ohio, Hasenstab Architects specializes in healthcare, simulation, laboratory, research, higher education, k-12, and office design. Please give a warm welcome to our newest architect, Nathan Cebula, RA, NCARB! Nathan brings more than eight years of healthcare design experience working on a variety of projects for local and national clients. Welcome to the Hasenstab team, Nathan!